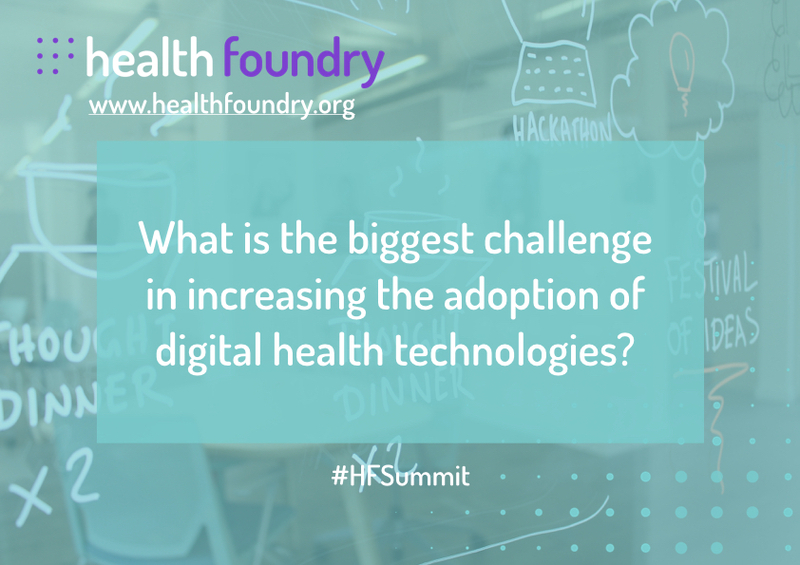 Health Foundry is still a place and community in the making. Help us shape the future pathway for this initiative by answering some of the Open Questions below. Email your thoughts to the team or share via Twitter! 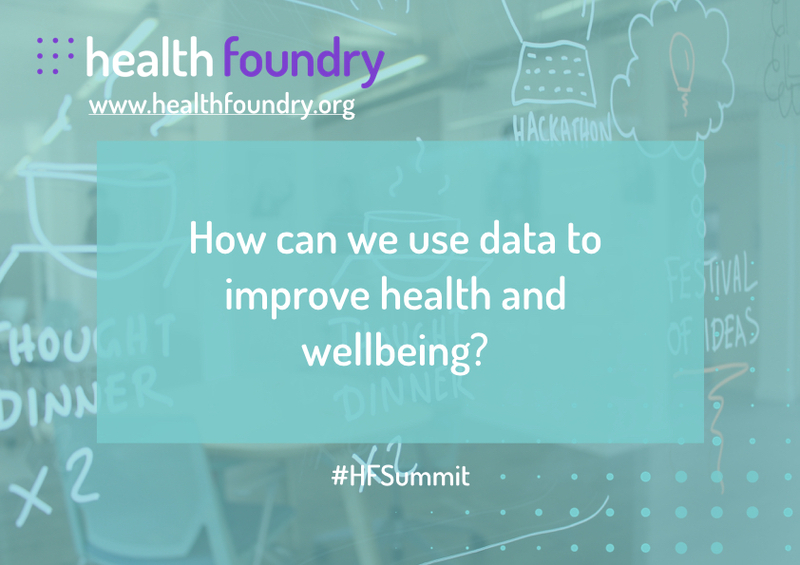 If you would like to become a Health Foundry member, get in touch with our team or have a look at our Membership options.